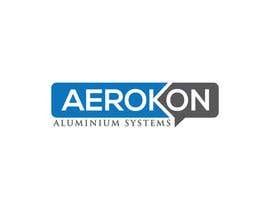 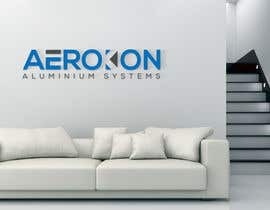 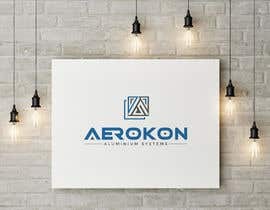 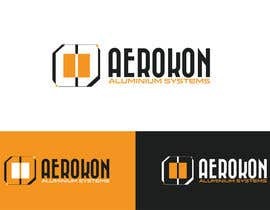 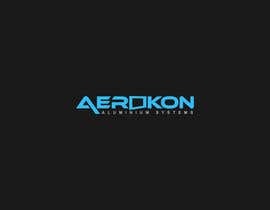 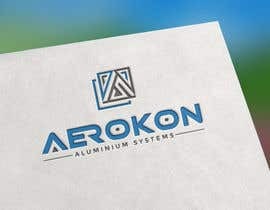 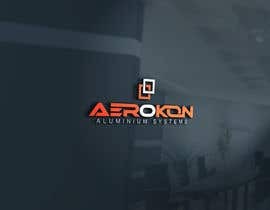 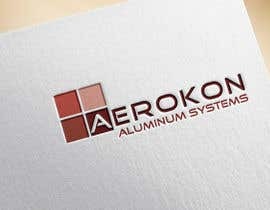 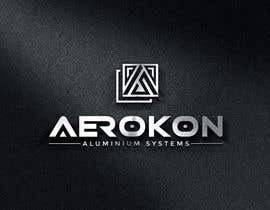 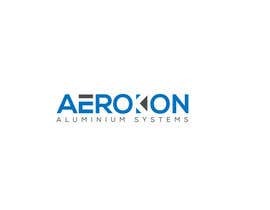 Need a logo for company name AEROKON or aerokon, either upppercase or lowercase it dont know you design it. 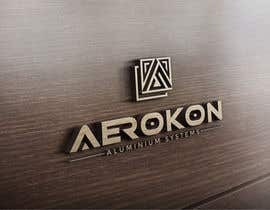 This company is a Aluminium Window and Facade Supplier. 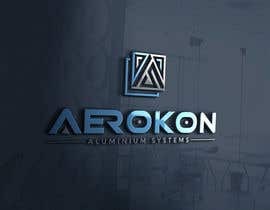 As a gfx you may need to use something like a tower, luxury building or curved ribbon building or 3d outline building. 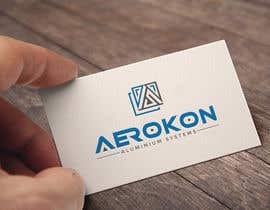 Whatever to make the company look mighty and technical. 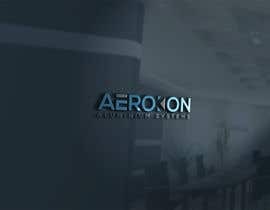 Open to other gfx if they fit. 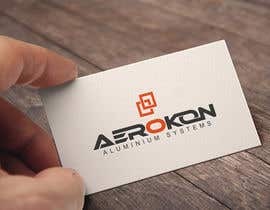 Style of font should fit into well. 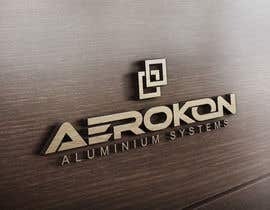 You can use as subtitle "Aluminium Systems" but put it on a separate layer, so we can use or not use it as needed.